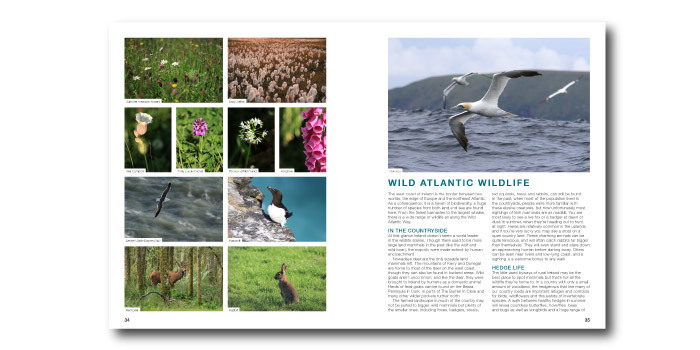 The only guidebook dedicated to the Wild Atlantic Way! 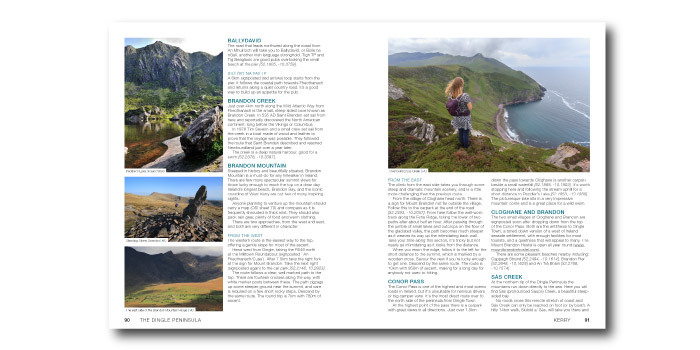 Detailed information on the west coast’s best sights, from the most famous landmarks to the hidden gems on this awe inspiring route. 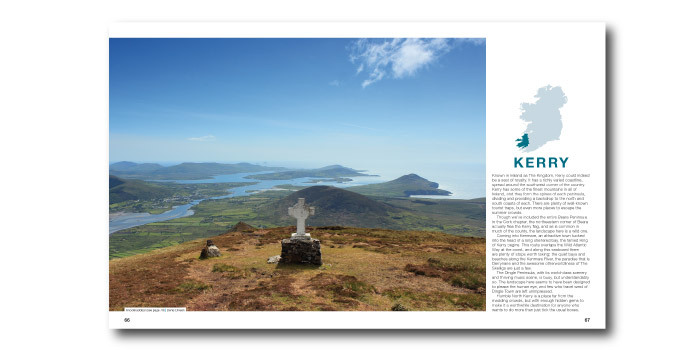 Details of dozens of signposted walking trails, from gentle strolls along sandy beaches to tough hikes to the top of some of Ireland’s most iconic mountains. 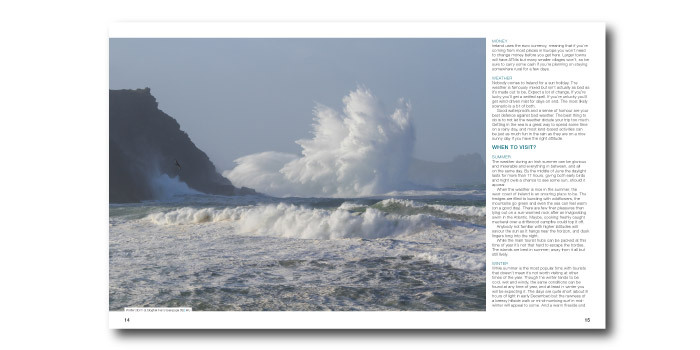 Every beach worth visiting along the 2500km is described with directions and coordinates including many hidden away beaches that never get busy. 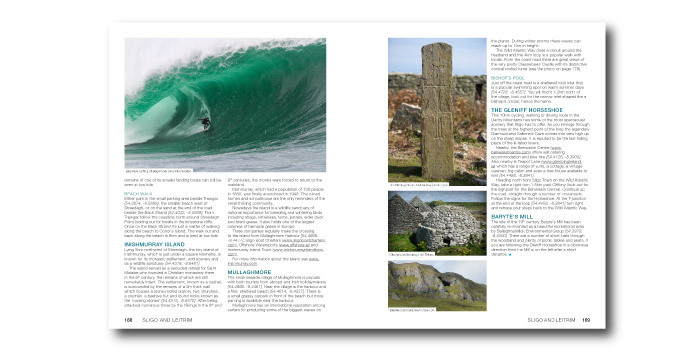 Lots of information on camping and hostels as well as some of the more quirky accommodation along the west coast. 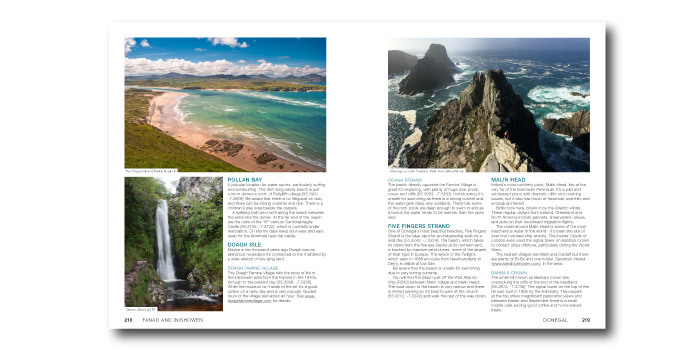 The book’s detailed introduction will help you plan your trip along the Wild Atlantic Way, there are suggestions for the essentials things to see as do as well as general information on walking, cycling, kayaking, swimming, surfing and camping. 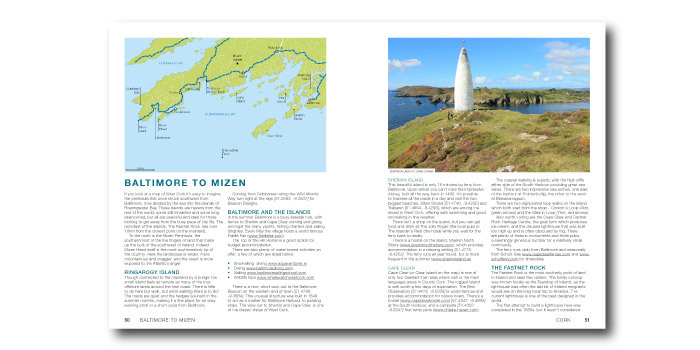 24 maps of each section of the route. 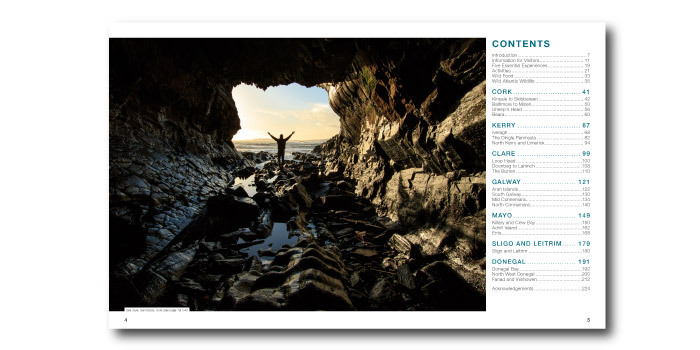 Or alternatively from Amazon.co.uk or Amazon.com. 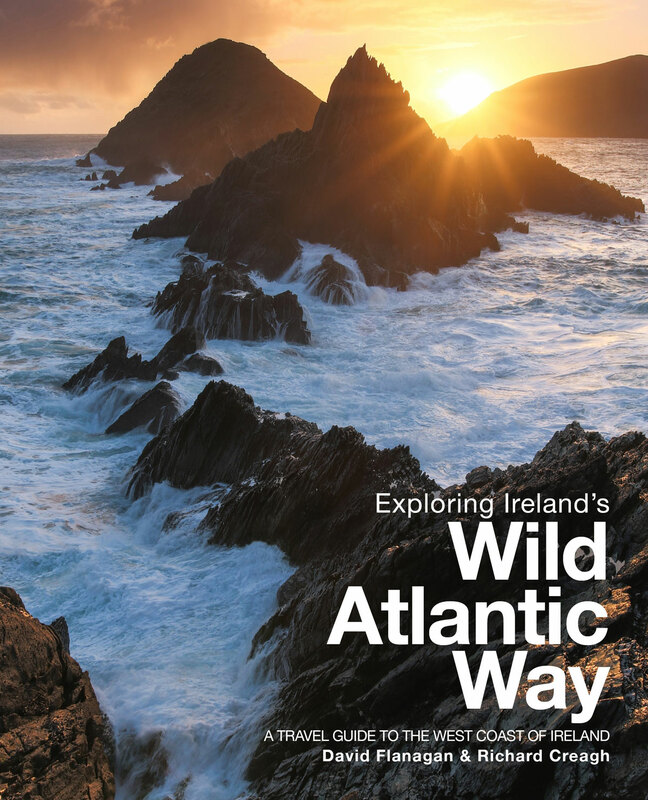 Download/view the Wild Atlantic Way map featuring all the sights mentioned in the book.